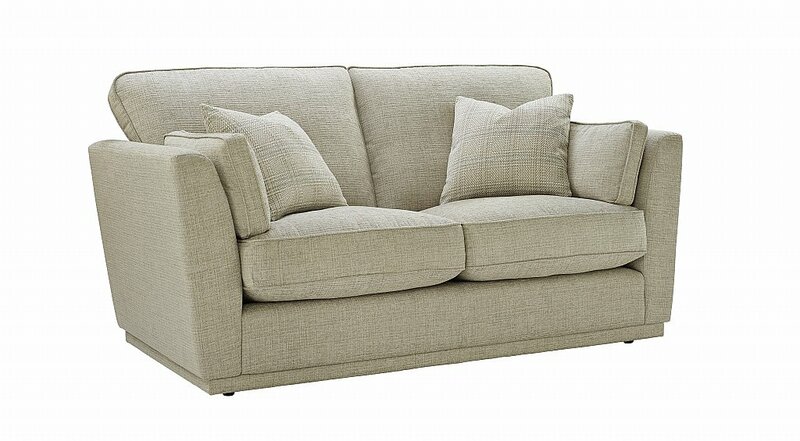 This exceptionally comfortable collection looks great in a range of fabrics. 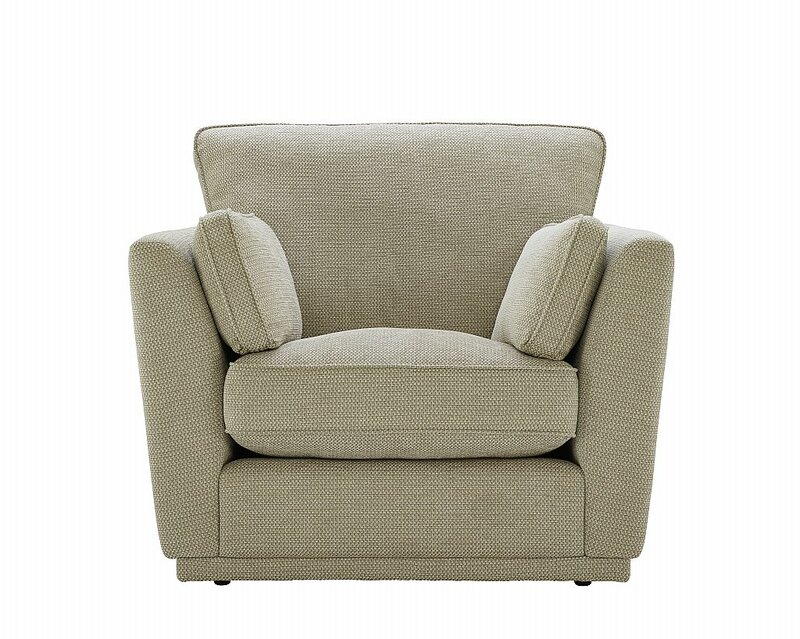 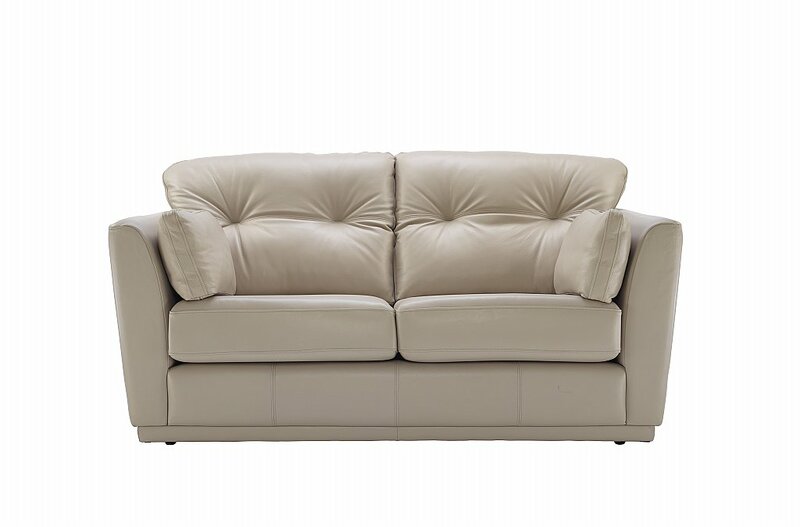 Classic elegance and comfort finished with beautiful, stylish arms. 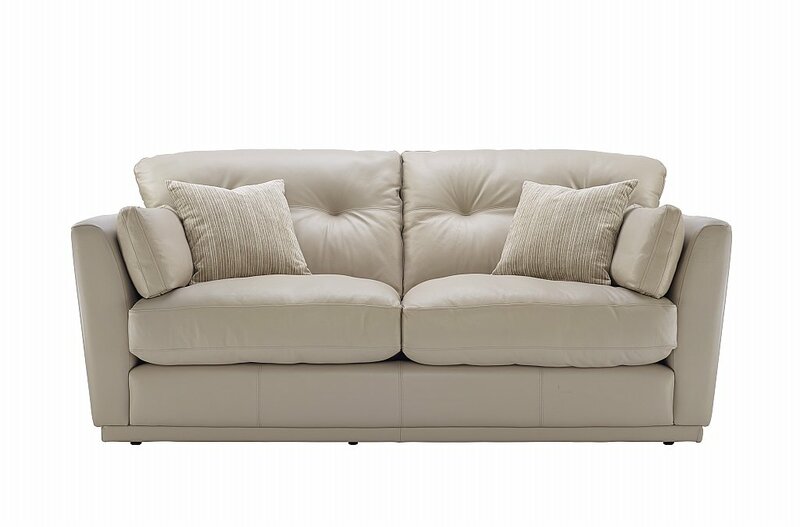 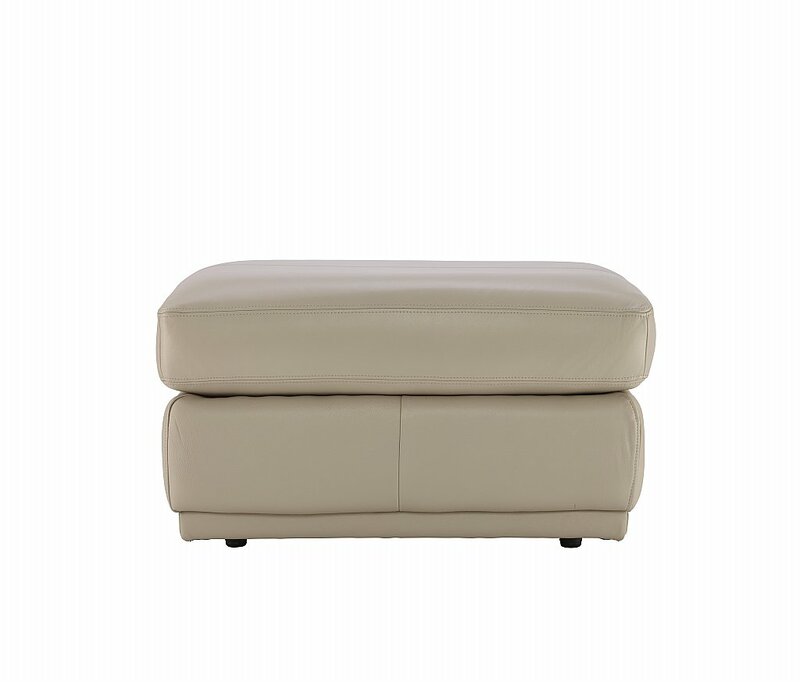 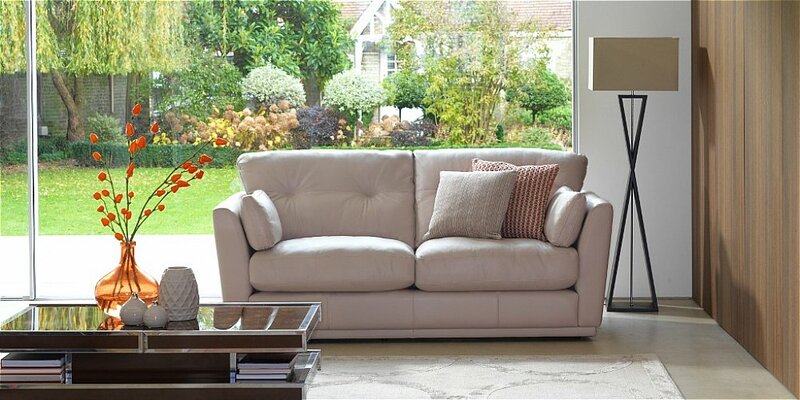 I would like more information about Linear 3 Seater Leather Sofa by G Plan Upholstery.